This website was originally created to serve as a resource for those of you out there who need more information about the ins and outs of the construction industry. In pursuit of that we've just added a discussion forum to our website. You can access it by clicking on the tab above that says "Discussion Forum". Here you can ask any questions that you have about the industry and also share your expertise to help out someone else. 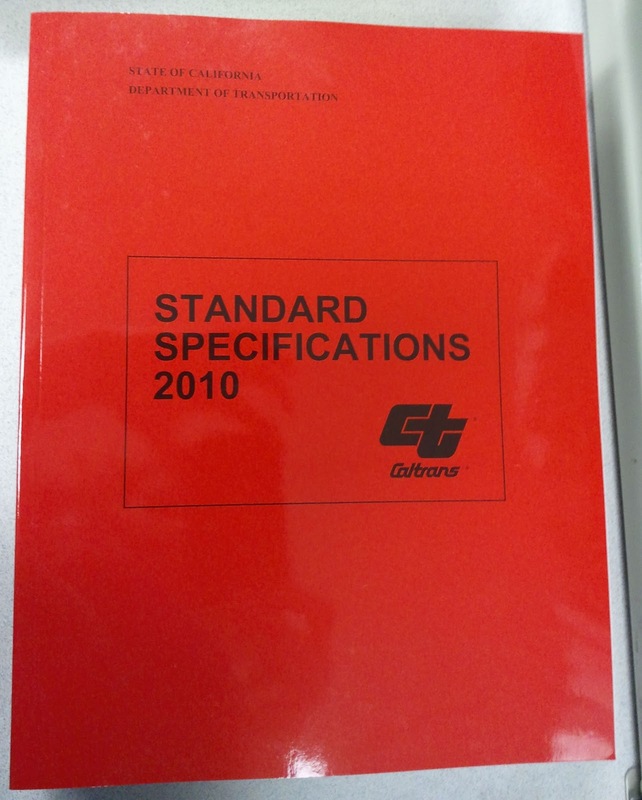 As an added incentive and to commemorate the release of the 2010 Caltrans Standard Specifications book, we'll be giving a free copy to the first person to write 40 relevant posts. Good luck! It could be yours! 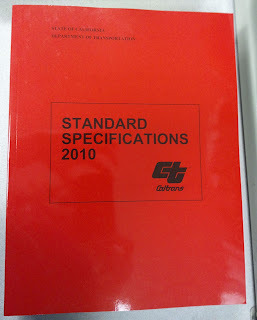 Get posting!